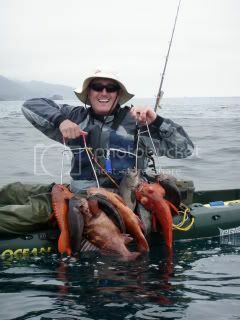 I am new to halibut fishing in the bay. I am close enough to go when the tide is right most days. The thing is I have not a clue how to fish for the things. All information and tips are appreciated. The most successful Humboldt Bay 'but hunters seem to have the live bait routine dialed. I'm not one of those guys, but hope that helps. I've tried for them with frozen chovies on a sliding rig - check with the guys at Englund Marine for some tips on it. They sold a nifty little "California Halibut" tackle setup in the past. Good luck. Let me know if you want some company out there id join you and give it a go.